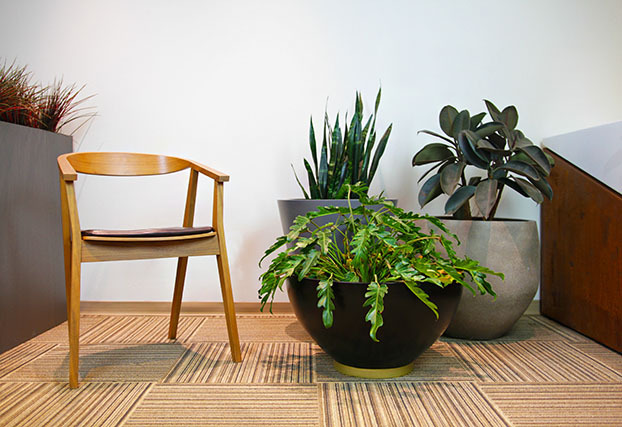 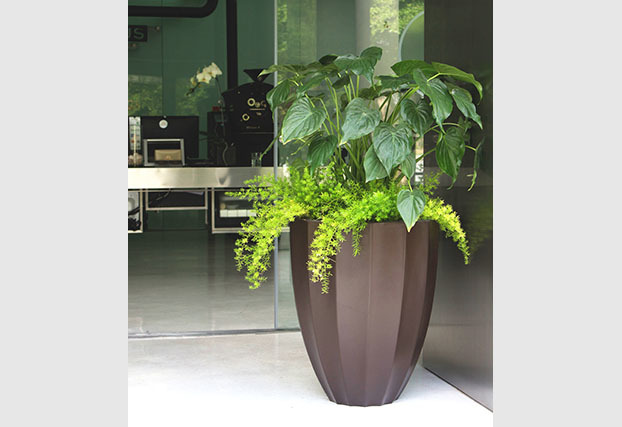 Green Theory Distributors is a manufacturer and distributor of commercial & modern planters. 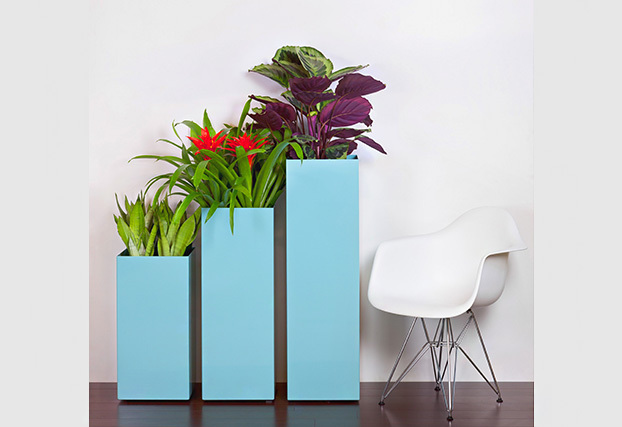 We bring three amazing products to the world of planters. 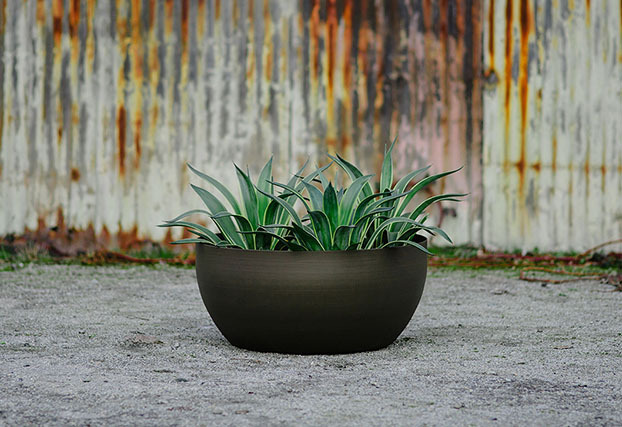 Aluminum, Corten & Stainless Steel Planters, Fiberglass Platers and Planter Accessories. 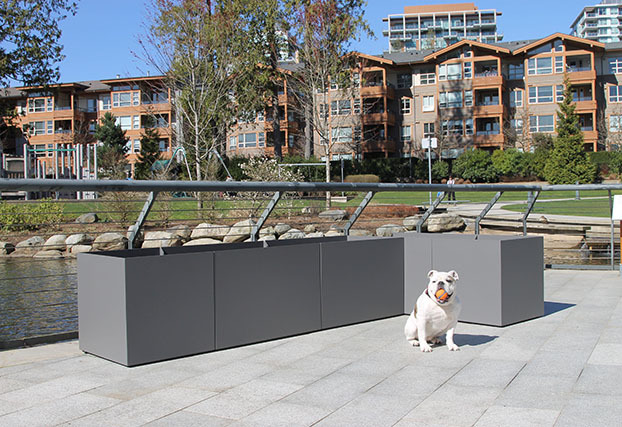 We specialize in designing and manufacturing custom metal planters for the commercial landscape industry. 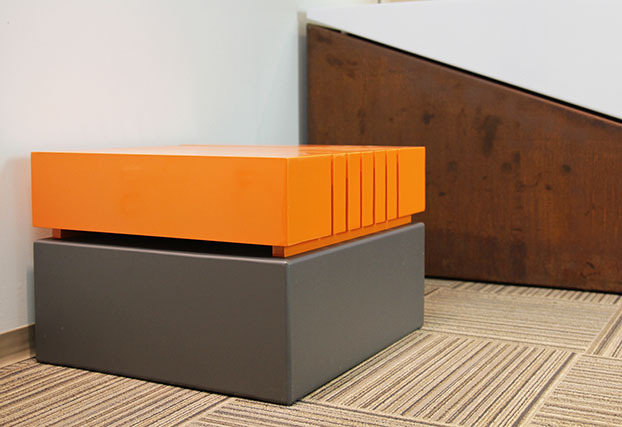 All of our metal products are manufactured and painted in-house. 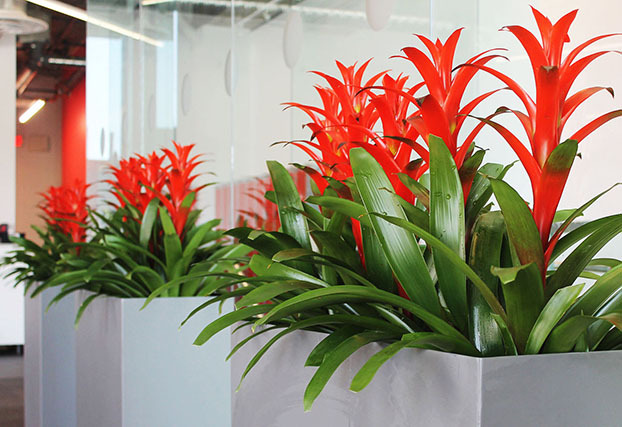 Our Extensive industry experience allows our customers the potential to imagine customized planters of any size, shape and color. 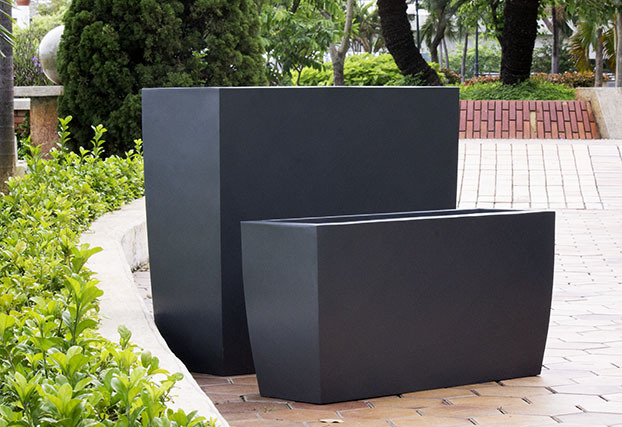 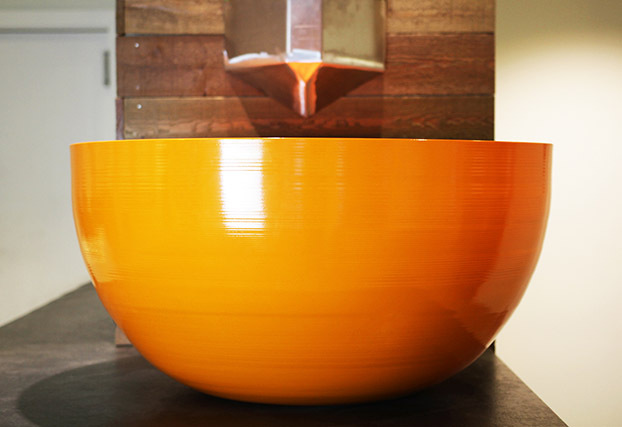 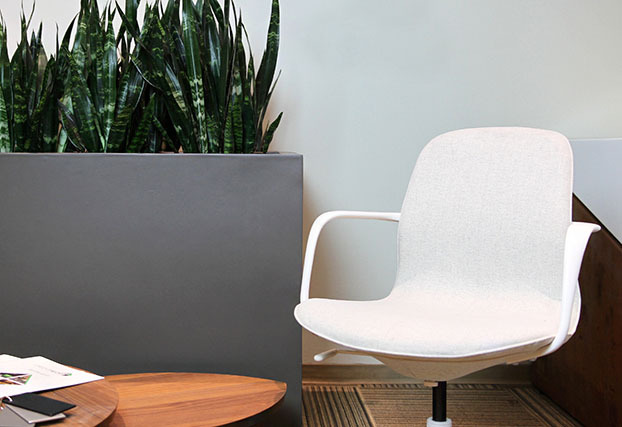 Fiberglass Planters, Planters, Custom Planters,Modern Planters, Custom Planters, Aluminum Planters, Corten Steel Planters, Stainless Steel Planters, Fiberglass Planters, Indoor Planters, Outdoor Planters, Waterproof Planters, Weather Resistant Planters, Designer Planters, Bowl Planters, Square Planters, Rectangular Planters, Round Planters, Tapered Planters, Restaurant Planters, Designer Planters, Hospitality Planters, Institutional Planters, Planter Accessories, Plastic Rocks, Top Dressing, Sub Irrigation, Planter Feet, Custom Colors, RAL, Custom Metal Planters, Custom Designed Planters. 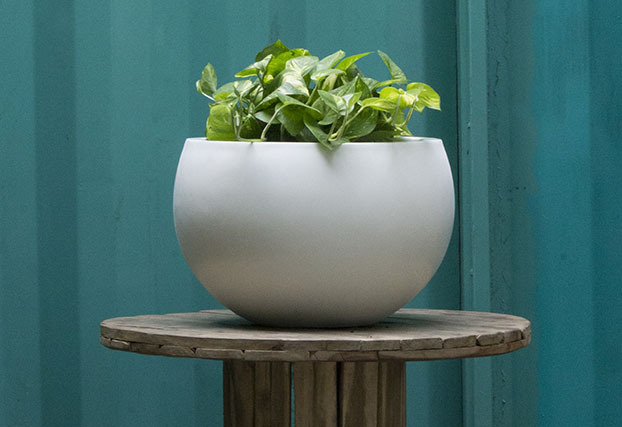 Fiberglass Planters - Our fiberglass planters are designed to enrich your surroundings. 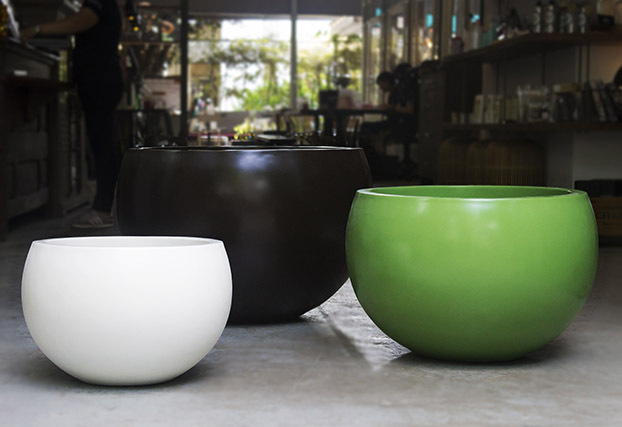 They are handmade with a focus on customer satisfaction. 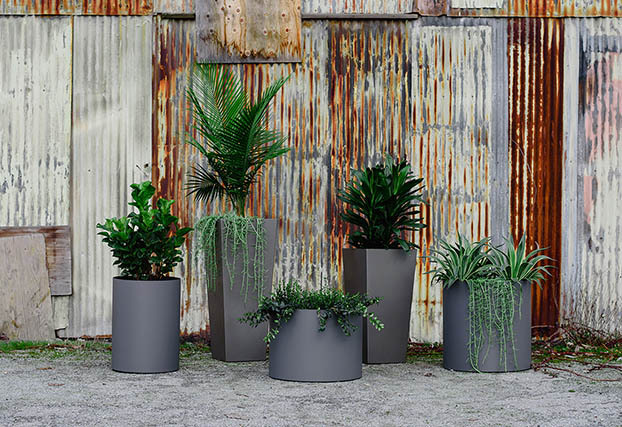 Planter Accessories - Plant sippers, planter feet, light weight pebbles and much more! 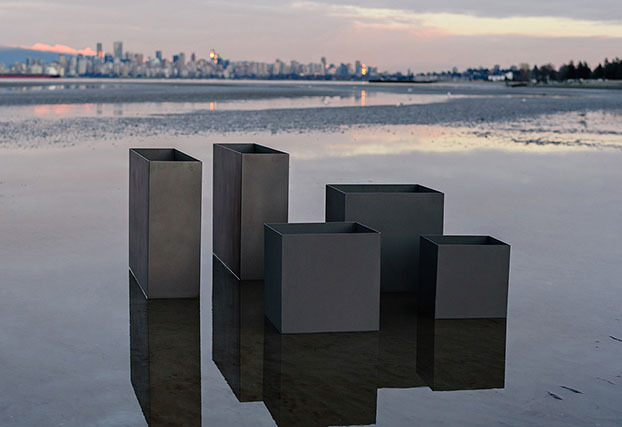 Metal Planters - From our large modern rectangle planters to our hand spun vessel pots, every detail matters. 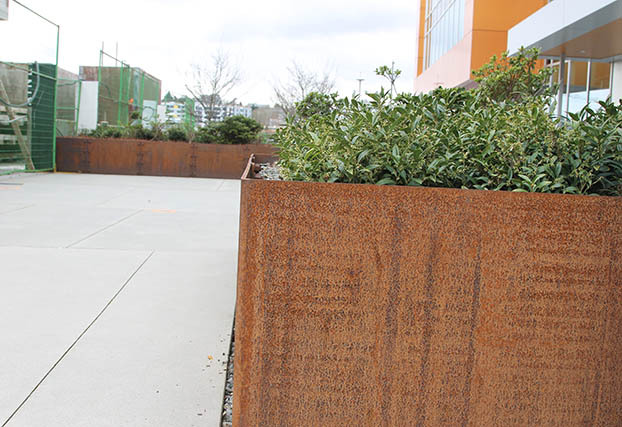 Ollie sub-irrigation ensures that planters are given the right amount of water and nutrients, resulting in improved development and growth.